Every human being comes along with his own temperament, with his own nature and with his own psychology and that is what makes us all different and yet so unique in ourselves, we might have got familiarities with others as well but we have diverse personalities, dissimilar likings and different objectives of life. Not only human beings but every abstract thing has its own psychology. Just like colors yes, colors have their own stance, their own connotations and their own meaning. From pastel colors to aqua hues, from dulls and darks to bright and sharp insignias; every color signifies something different from the other. When black and white is being used mostly by the artists, it shows how magnanimously you can use a color in many ways. The field of designing is demanding so before crafting a design piece a designer should keep a check and balance of the design proportions, and all the elements that he is using should be trendy, clear and to the point. Usually farfetched designs can only be more confusing and a layman can hardly get the meaning behind it, so it should be built in a way that makes it reflective and appropriate. Keep a well blend of textures, background, font and design so they don’t get mingled and make a mess out of it. For a tidy look, every element should fall at its place. 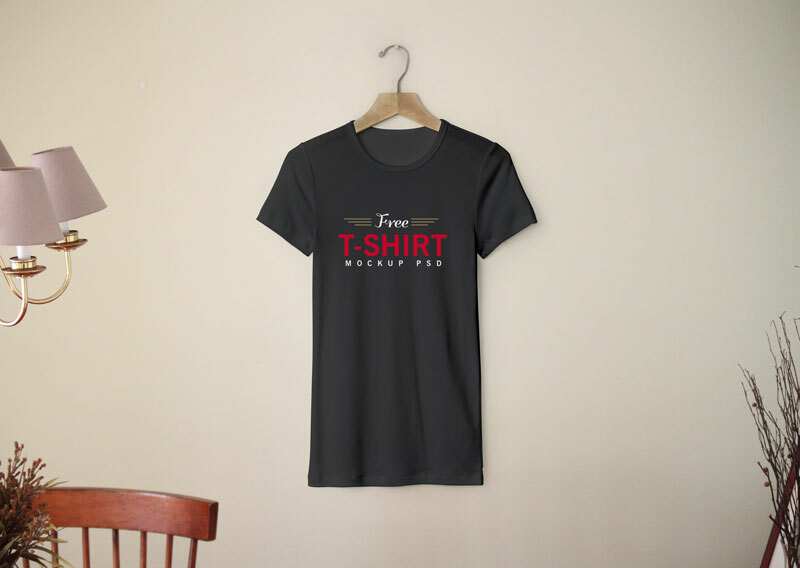 Here I am providing you free blank t-shirt mockup PSD template, insert in your design elements/poster/sayings/logo/typography design or anything demanded by your client. He will get to see how the design will look like in printable form, so mockups are really helpful in making the designs get approved by the clients. Stick around for more amazing yet innovative design posts in future as well. Subscribe us and get the daily design dose in future as well. Here we go!